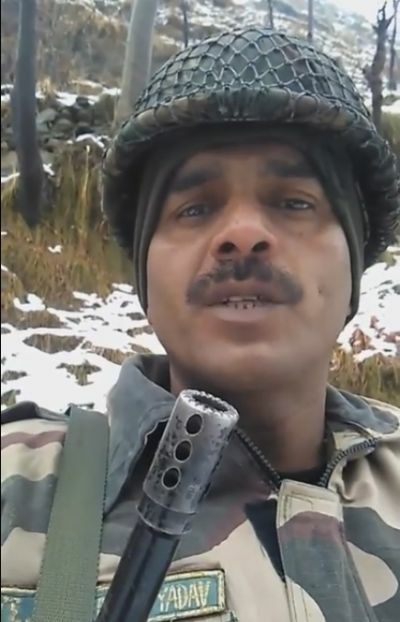 BSF Jawan video: The Delhi High Court on Friday has agreed to hear a plea seeking to find out missing Border Security Force (BSF) jawan Tej Bahadur who had alleged bad-quality food for soldiers. “Delhi HC agrees to hear a plea seeking to trace missing BSF jawan, who posted video alleging that poor quality food was served to them,” media reports stated. “His wife talked to him last on February 7. We have been calling him on his mobile number but it goes unanswered,” the reports quoted his brother-in-law Vijay as saying. 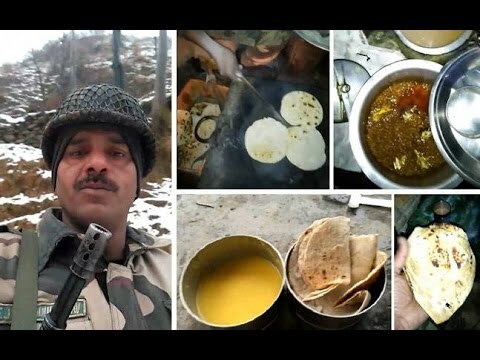 BSF jawan Tej Bahadur Yadav, in a video, has alleged bad-quality food for the soldiers along the Indo-Pakistan border in Jammu and Kashmir. In the video, the jawan had alleged: “We only get a parantha and tea as breakfast… we stand throughout the duty hours. For lunch, we get roti and dal (pulses) which only has turmeric and salt,”. The videos have gone viral on social media triggering several reactions. The jawan’s family has filed a petition in the court, saying they have no idea of his locations.